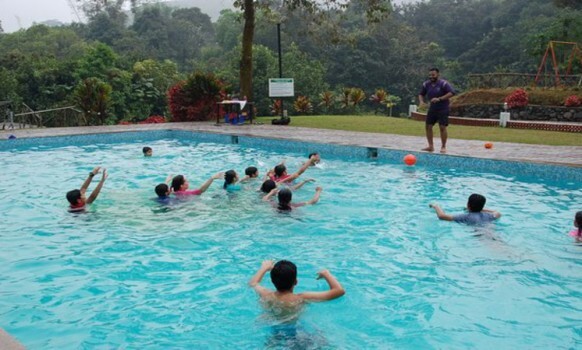 Green Berg Resorts is a serene resort located in the green paradise of Idukki, Kerala, India. 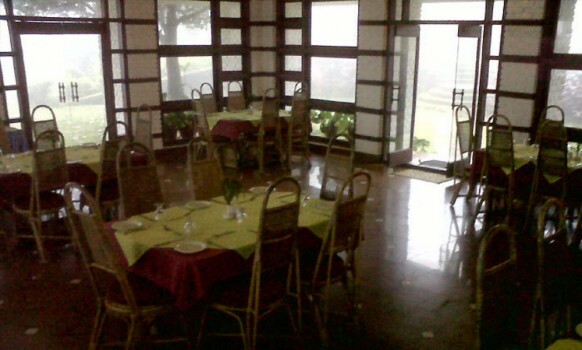 This resort is surrounded by green hills, windy meadows, lush green trees and beautiful lakes. 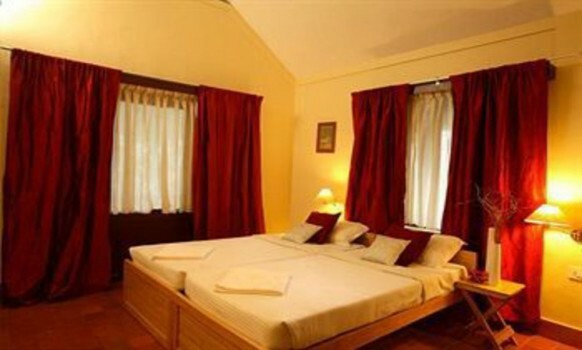 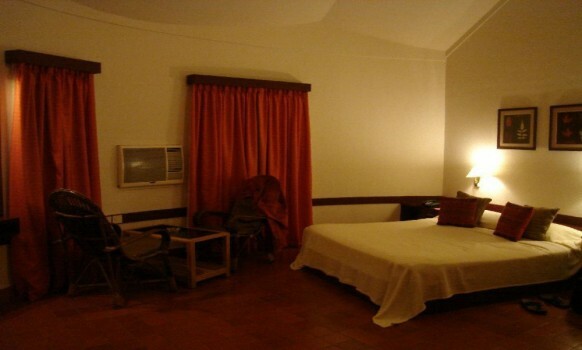 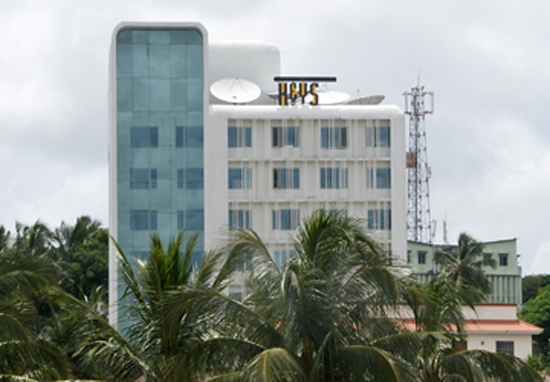 The Green Berg Resort is located at a distance of 35 kilometres from the town of Thodupuzha. 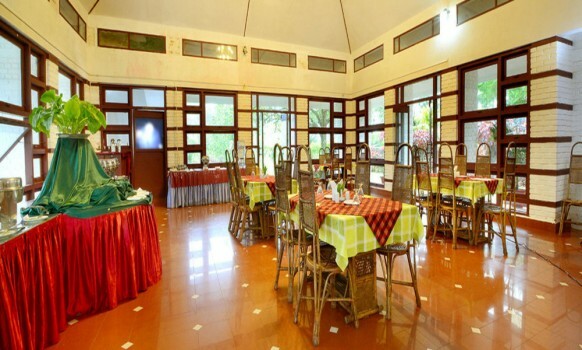 The Green Berg Resorts are an eco-friendly resort with its organic farming, rainwater harvest, ground water re-charging systems and many other sustainable developments. 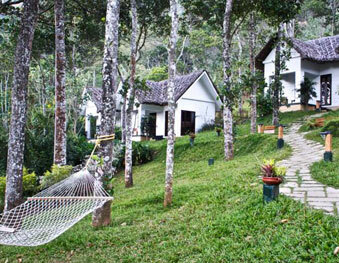 The beauty of the plantations and the green meadows can be experienced here. 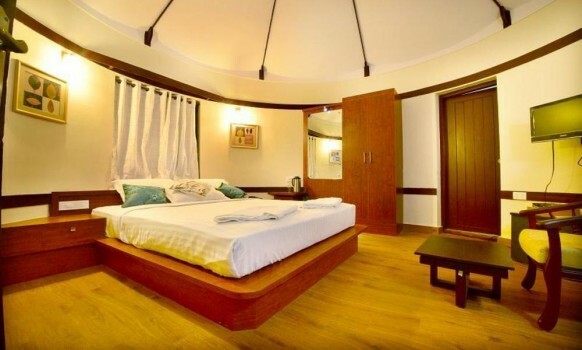 The 33 ethnic cottages of the resort are sure to make your stay a comfortable and memorable one. 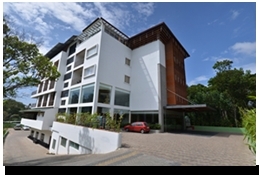 The packages offered by the resort include Adventure Package, Weekend Package, Honeymoon Package, School Package, MICE and Special Day Package. 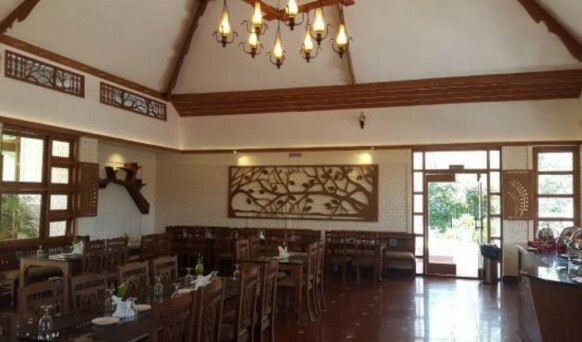 This resort is located at a distance of 57 kilometres from the Kottyam Railway Station and at a distance of 52 kilometres from the Cochin International Airport.